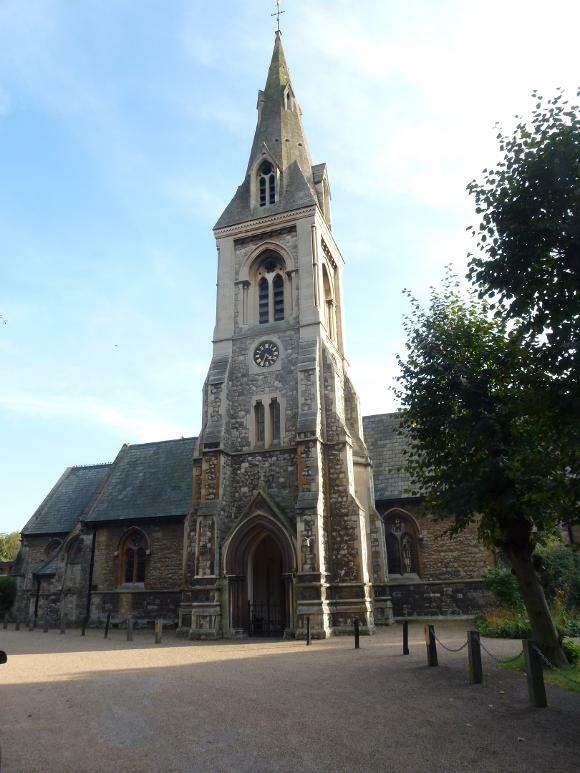 Check out the photo gallery showing photos of people and places in and around Wanstead. 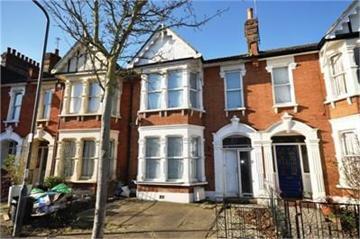 Wanstead is located in East London, but has a village feel to it. Predominantly residential with a small high street running through the middle between Wanstead and Snaresbrook Tube stations. The town has several open grasslands as you can see above, such as Wanstead Flats, and the woodland of Wanstead Park part of Epping Forest. Wanstead park was originally part of the estate of a large stately home Wanstead House which has several with artificial lakes which attract an abundance of wildlife. The House was one of the countries best examples of Palladian mansions, but was demolished after the bankruptcy of the owner, William Wellesley-Long, in 1824. 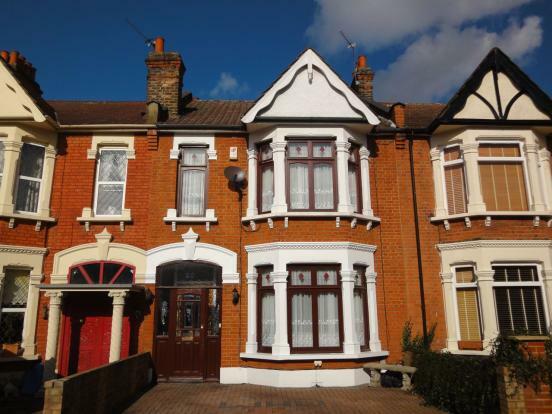 House prices in Wanstead are generally higher than the surrounding areas as there is always demand for the Victorian town houses which are abundant in the town. With good schools and excellent transport links in to central London, Wanstead remains popular with commuters. 1st Sunday of the month the Wanstead Farmers market is held on the high street offering a good selection of stalls and fresh produce. With a bustling high street with a good selection of restauarants, coffee shops and independent retailers there is great feel a about Wanstead, a real hidden gem.